Are you in the market for a new SUV? Come into Dwayne Lane's Skagit Mazda in Burlington, Washington to test drive the family of CX SUVS and compact SUVs. These durable and spacious vehicles are great for families, commuters, and weekend warriors alike! Mazda vehicles are known for their dependability, excellent engineering, and stylish bodies that deliver luxury at an affordable price tag. The Mazda CX-3, the most compact Mazda SUV, is an efficient and economical option for any driver. With standard Front-Wheel Drive and 4-wheel disk brakes, the Mazda CX-3 has a five start NHTSA crash test rating! 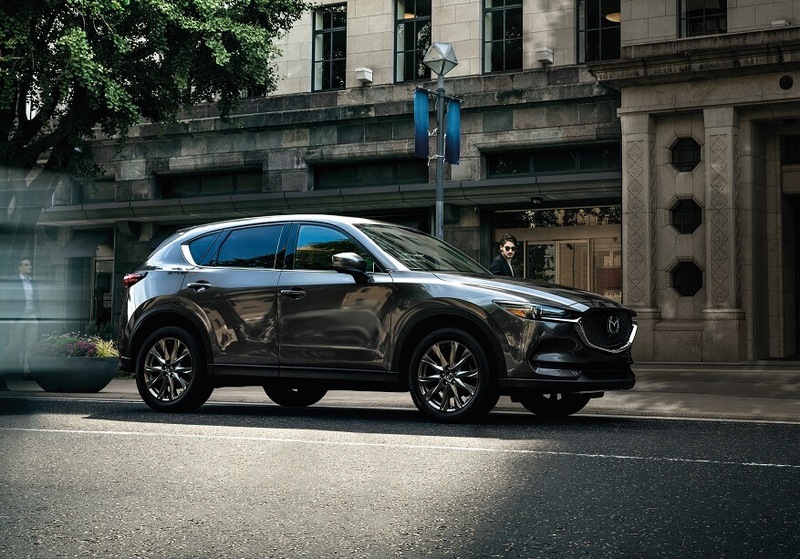 Next is the Mazda CX-5, with extraordinary cargo space and safety features, you'll love driving this deluxe compact SUV. Standard with a 2.5L Skyactiv-G 4-Cylinder engine, you'll feel the power and torque of this car as it expertly maneuvers the Pacific Northwest roads. Finally, we have the top-of-the-line Mazda CX-9. An efficient workhorse with 227 horsepower, the Mazda CX-9 is a full-size SUV with room for the whole family. This luxurious vehicle brings you into the future with its host of technology features that you'll have to see to believe! Stop by our Burlington, WA dealership today to test drive and of these SUVs. And make sure to check out our Mazda Incentives for extra savings. Our friendly finance team can help you figure out if leasing a Mazda is right for you, and if you have a trade-in vehicle, check its value on our site. We also offer a state-of-the-art Service Center and Parts Department to take care of your vehicle for the entirety of its life.